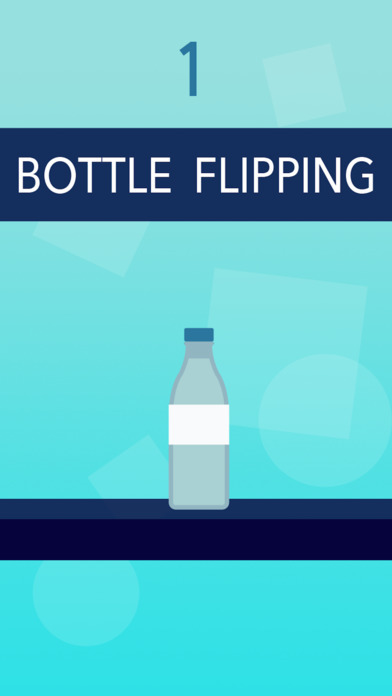 Try the Water Bottle Flip Challenge on your phone. Flip and make the perfect landing. 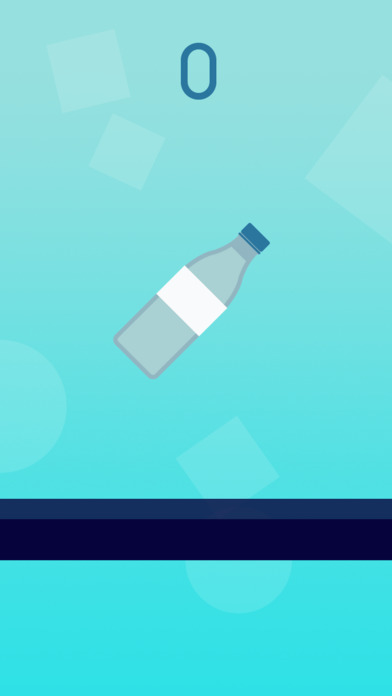 Collect money to unlock new bottles!